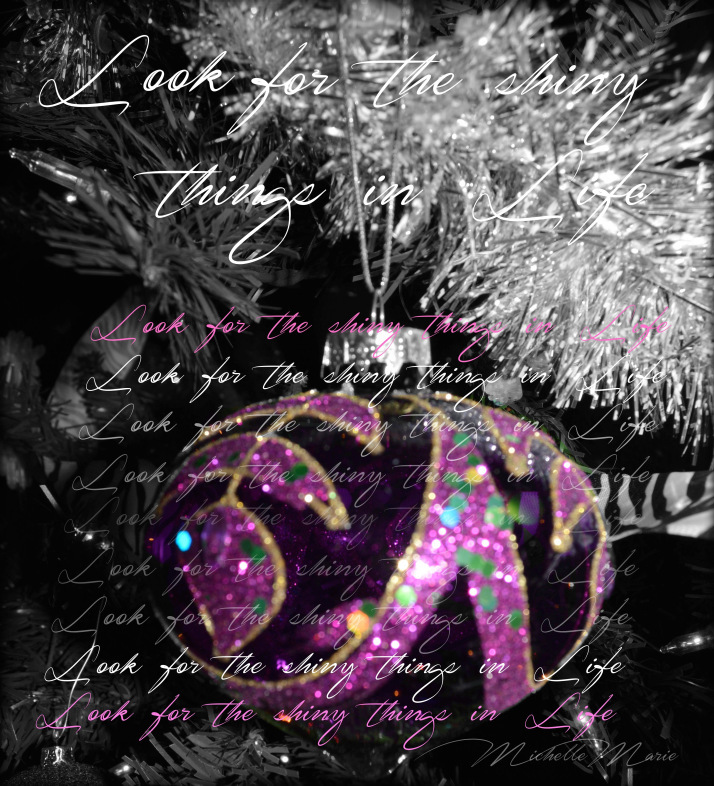 Visit thinkingpinkx2@wordpress for more shiny things! I always try to focus on the happy, shiny, sparkly things no matter what. just to get you past the rough stuff…. So today I couldn’t find anything shiny to focus on I made it myself. See there’s always something shiny to focus on when you hang out with me!